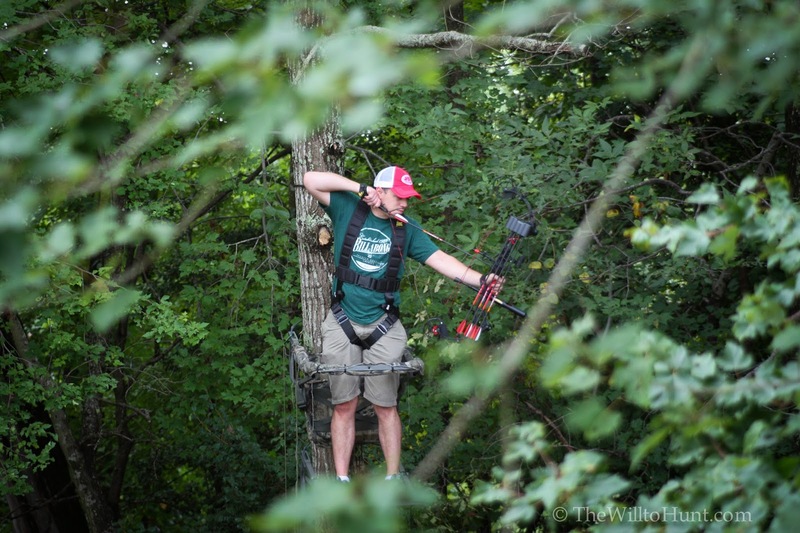 So you want to become a bowhunter, but you are not sure what equipment you need. Preferably a bow that is 40 lbs or better if you want to hunt deer, 50 lbs or more if you want to hunt elk, moose, or black bear. 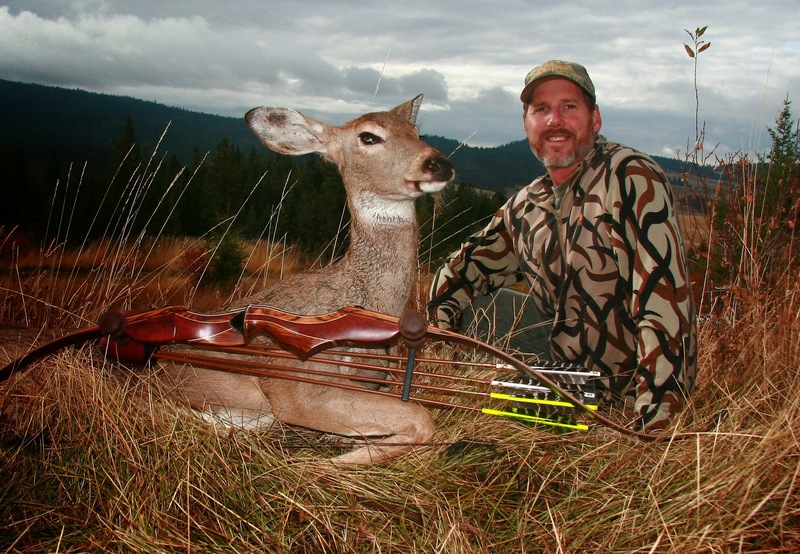 It doesn't really matter whether it is a compound bow or a traditional hunting bow - what matters is whether you can draw it and shoot it accurately at 20 to 30 yards, and that you are doing sufficient damage with your 40+ lb bow to kill the animal quickly and efficiently. 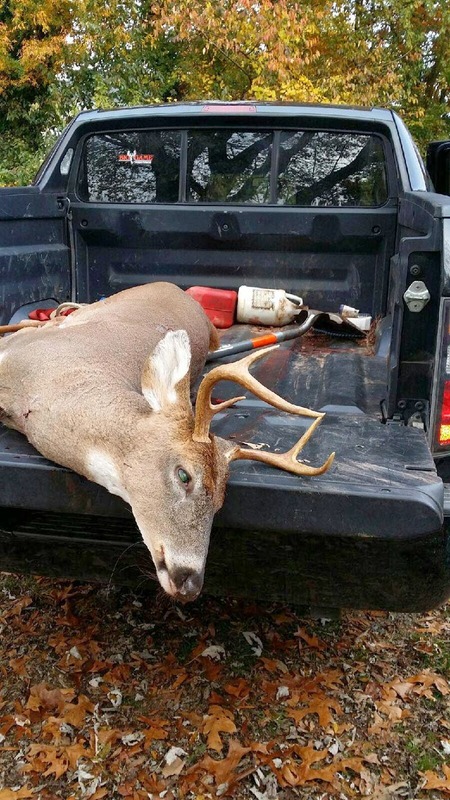 Legally you are required to use a minimum poundage required, depending on the animal you are hunting. If you are too weak to pull such a bow, then you legally cannot hunt with a bow. Many "manly men" prefer to hunt with traditional bows because it is harder to aim and pull using a traditional bow, whereas using a compound bow feels like you are cheating by using all the extra gadgets - but those gadgets do ensure a cleaner kill for amateur bowhunters. Pros and cons to each side of the argument. Broadheads do more damage and kill the animal faster - which is both more merciful, and more efficient for taking down game. 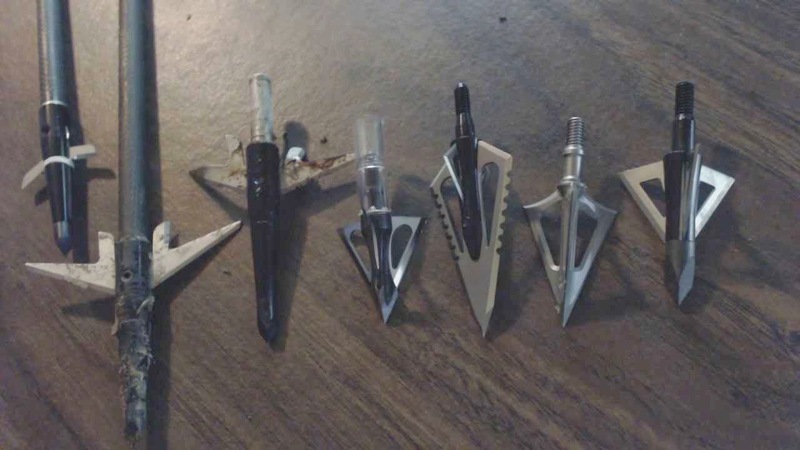 It does not matter whether it is a fixed broadhead or mechanical broadhead. They both have their merits. 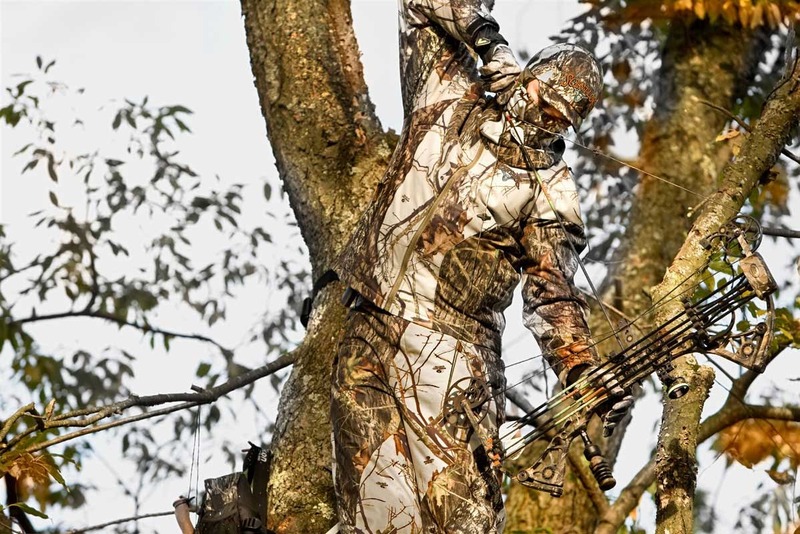 This is the preferred way to catch deer unawares and get a good shot at them. Technically you don't need a treestand but it certainly gives you better footing if standing in a tree waiting for a deer to wander by below the tree you are hiding in. And quality footing means you should be able to get a good quality shot. Balancing on a tree limb might look interesting but it slows you down when you should be concentrating on getting a good shot. 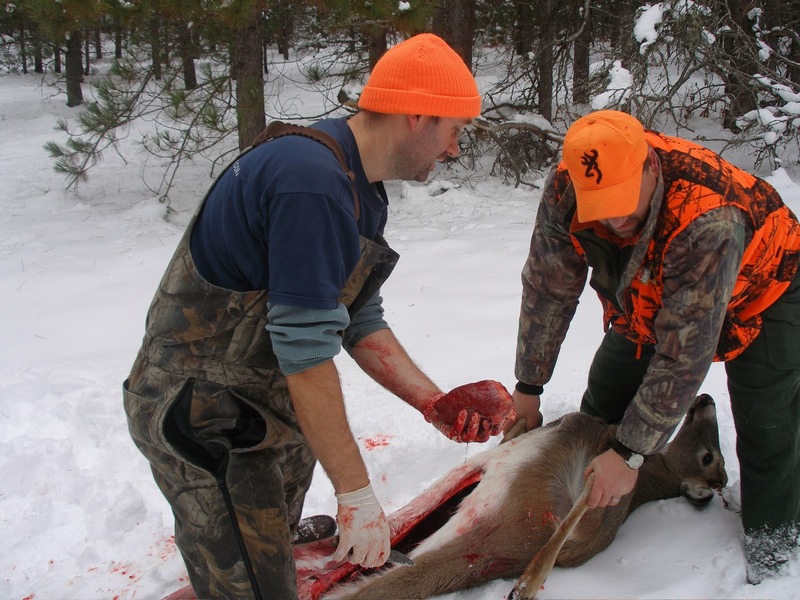 This is for gutting and field dressing the deer after you kill it, to remove the offal. You have to remove it lest it spoil the meat. 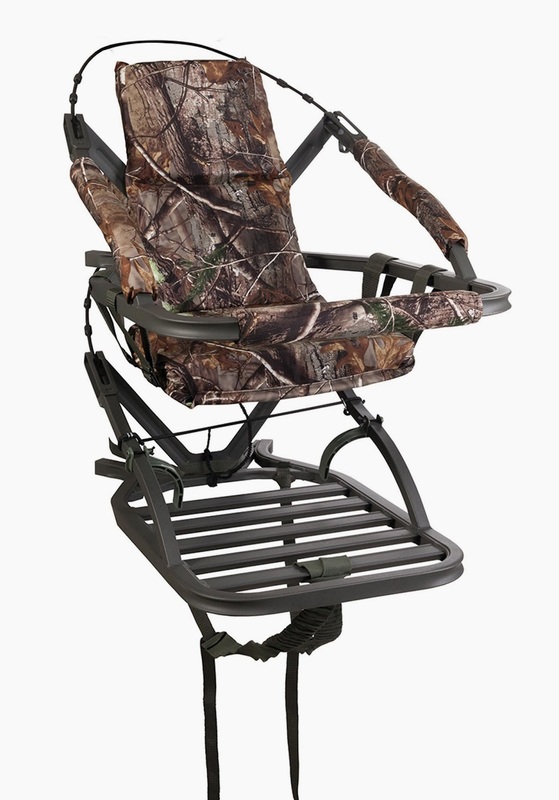 It will also make the deer easier to transport back to your vehicle if you field dress the deer before moving it. You will need to find a butcher for butchering the meat of the deer you killed. That or learn to butcher it yourself. But you are really better off just hiring a butcher. They can also make saussages, smoke the meat, and even sell parts of the deer you don't want. If you are not butchering the meat of the animals you kill, well then shame on you. Game meat is very tasty and you have no excuse to not be filling your freezer with venison, moose, elk, goose, duck, rabbit or even black bear meat. Bracer, finger gloves or tab, trigger release, quiver, dampeners, stabilizer. Some of these are mandatory, some are optional. 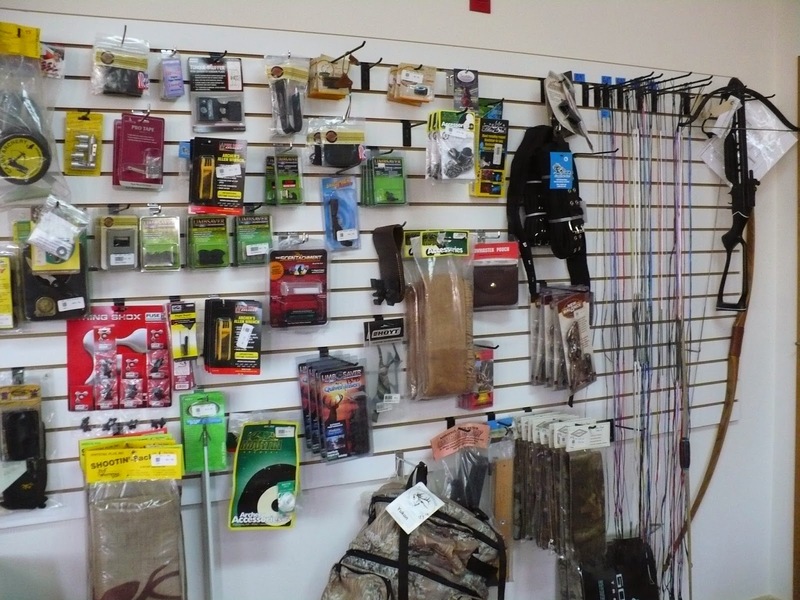 Hunting stores make a pretty penny off selling a wide variety of these things to bowhunters, some of which you need and others that you don't really need at all but just look awesome. To draw the deer closer hunters sometimes use a variety of things to trick deer into getting closer to your hiding spot. All optional. Optional. If you are hiding up in a tree it doesn't really matter because deer don't look up and their eyes are motion sensitive. Also deer are colour blind and see red/green as grey, so camouflage really is pretty meaningless.